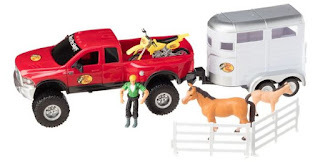 Bass Pro Shops are offering Up to 40% on Toys &amp; Gifts. Plus MORE! These were the kinda gifts my daughter wanted when she was little.